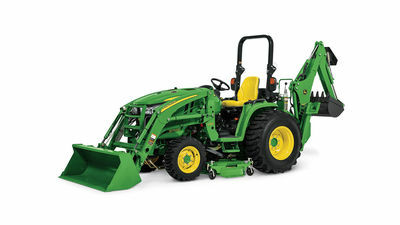 With compact and sub-compact utility tractors and other popular equipment from top brands like John Deere, a large parts inventory, industry-leading Precision Ag technology, and a team of expert technicians, Papé keeps you moving throughout the West. Learn more about how we can support you and your property or business. 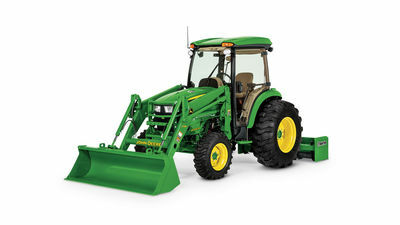 We have a huge inventory of John Deere parts in stock to get your equipment back up and running quickly when you need it most. Whether you need critical repairs during harvest or routine maintenance, you can count on Papé’s 24/7 support. 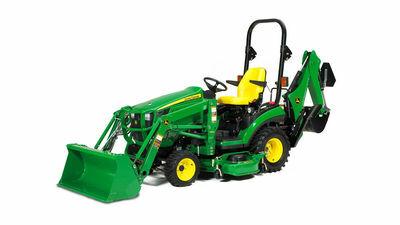 We offer rental equipment, including late-model John Deere tractors, to meet all your short-term or seasonal agricultural needs. 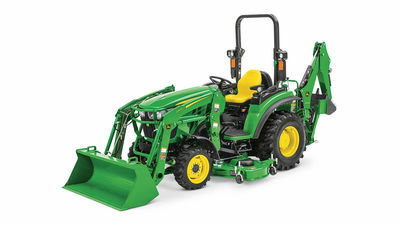 We carry new and used agricultural equipment from leading manufacturers, including John Deere, Monchiero, Pellenc, Honda, and Stihl. We offer RTK Network and support for accurate and repeatable precision farming, even on challenging terrain. 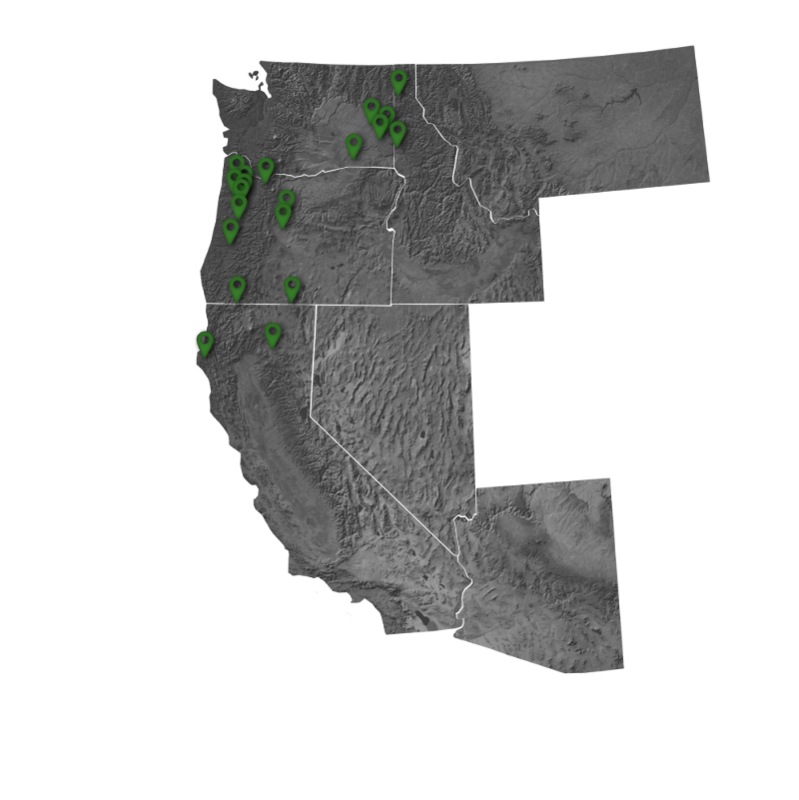 With locations across Oregon, Washington, California, and Idaho, Papé Machinery Agriculture & Turf is always nearby to provide you with comprehensive farming and landscaping solutions. No other John Deere dealer in the West can compete with our extensive selection of new and used equipment, parts, and rentals. From planting to harvest, and everything in between, our team of dedicated customer service representatives will be here to keep you moving. Find your nearest location and contact us today.